We here at The Hacker News were very humbled to be given the opportunity to celebrate 10 millions hits to the website. Wow! We are so very grateful for your support and as I told you last month, I don't think Hacking is going anywhere and neither are we!! Your feedback is very important to us. Feel free to send us your thoughts and desires for Hacking news. If you want to write an editorial, let us know. We'd love to include it next month. For now, we will see you in our daily and best wishes for a great month. 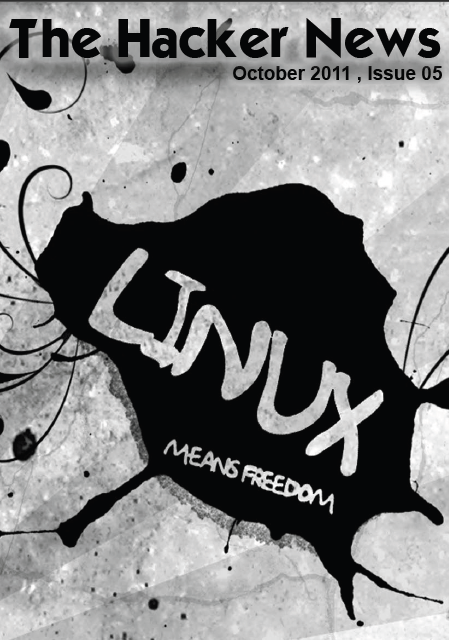 How to make my Linux Secure ?